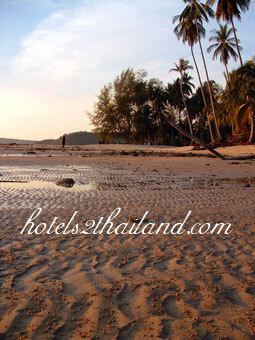 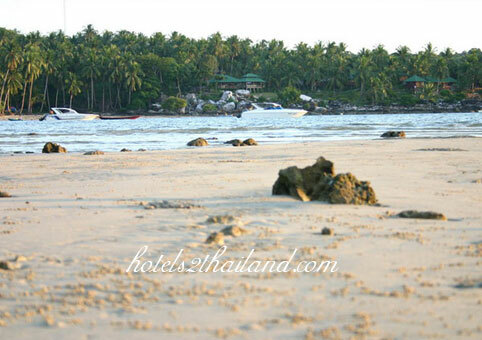 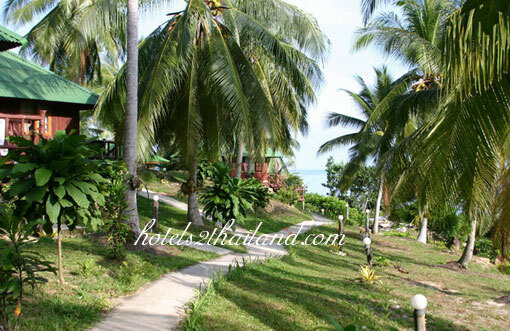 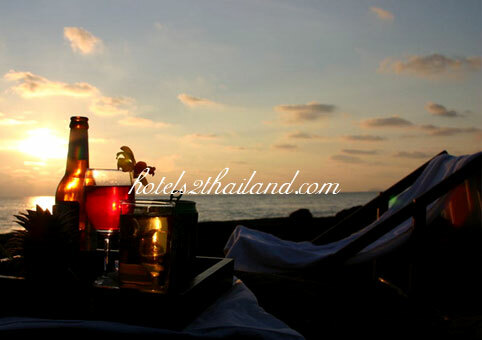 Hindard Resort situated on Ao Ngarm Ko, which is located on Koh Kood. 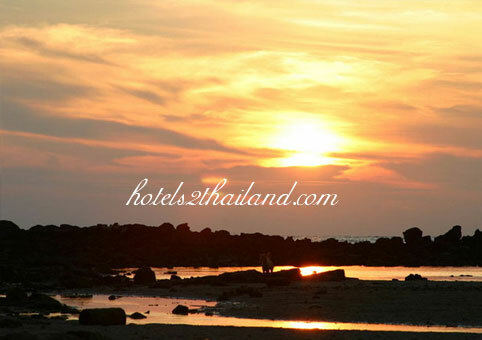 At the side, you will find attractive nature such as white sandy beach, clear seawater, corals, waterfalls, and mountains. 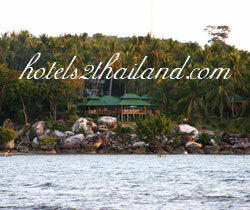 Accommodation with a private atmosphere is available for visitors. 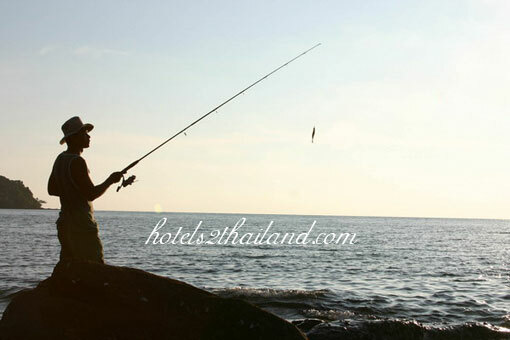 Moreover, there are many activities for you to enjoy. 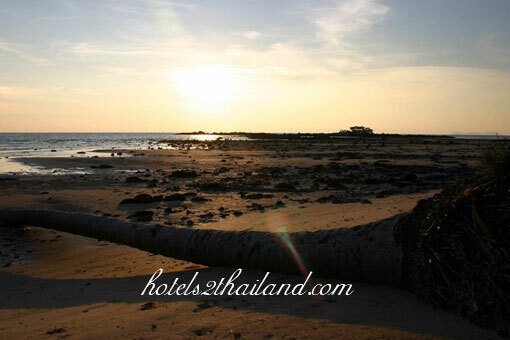 Koh Kood is the farthest island from the coast of Trat, which distances from the city about 45 kms and takes time from the city to Koh Kood approximately 1.30 hours.